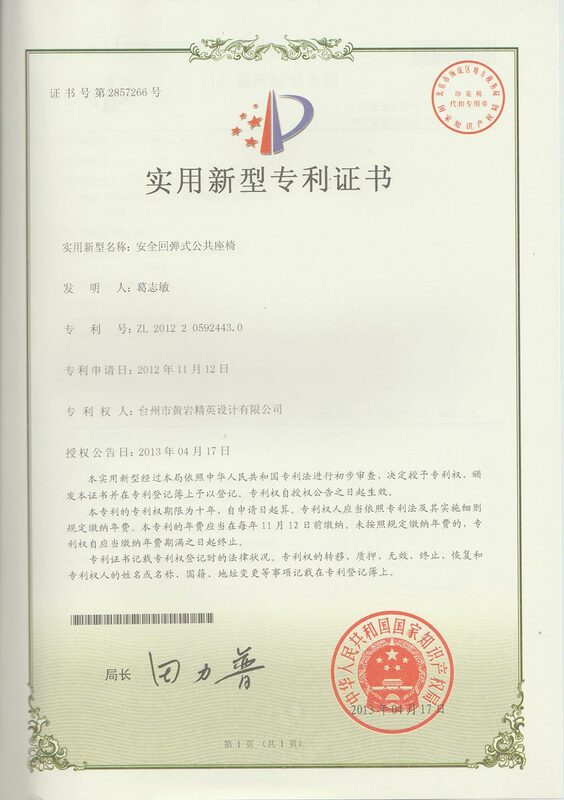 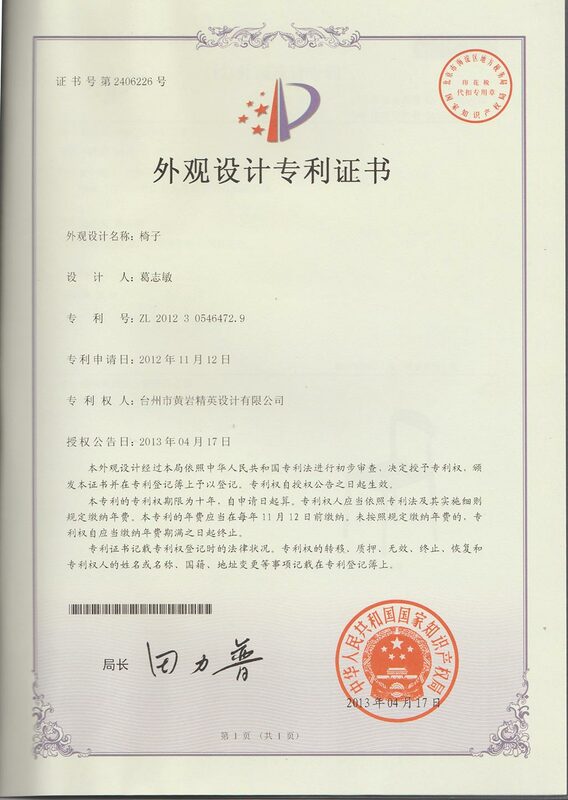 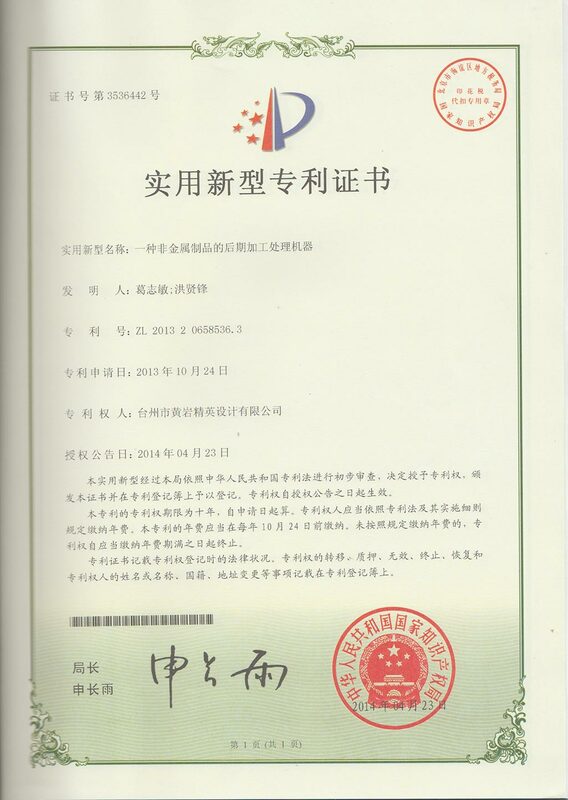 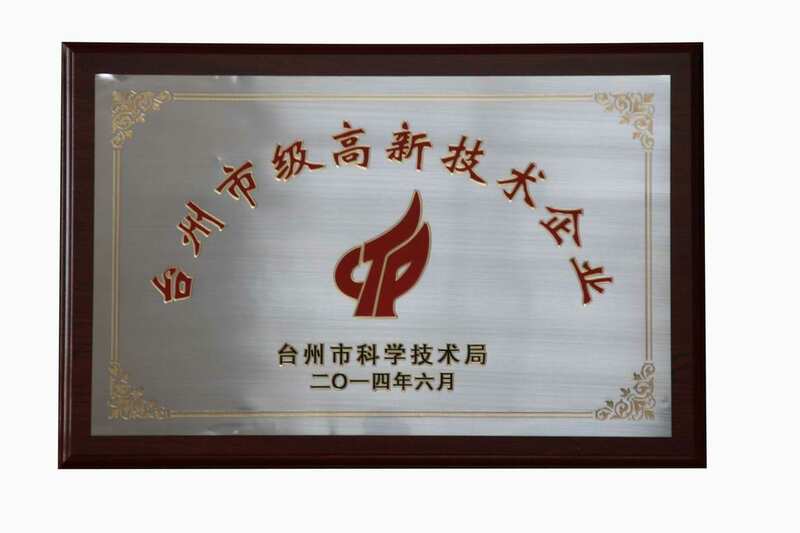 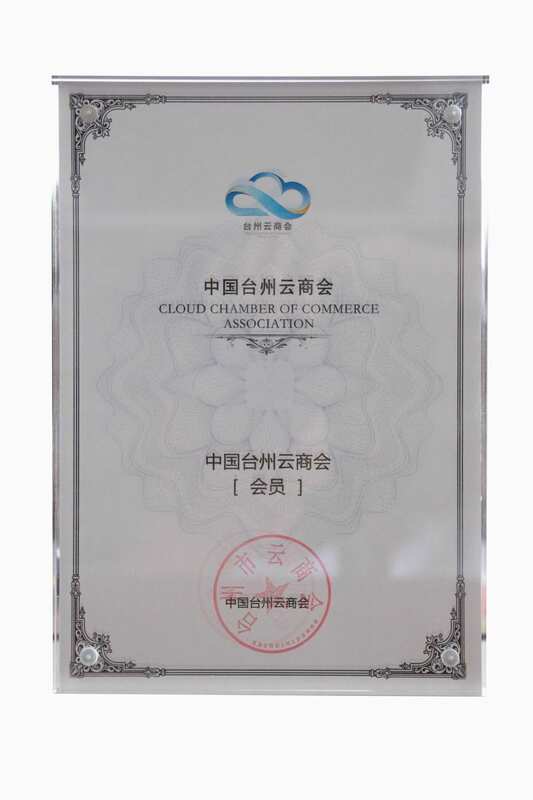 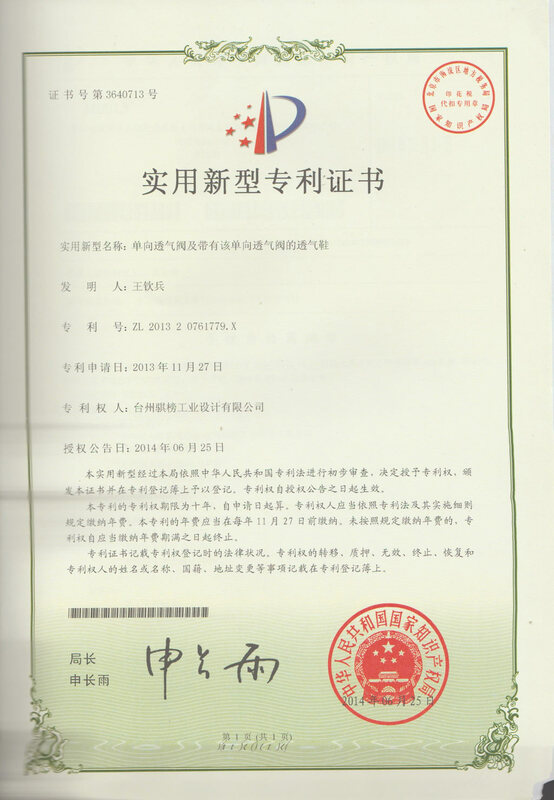 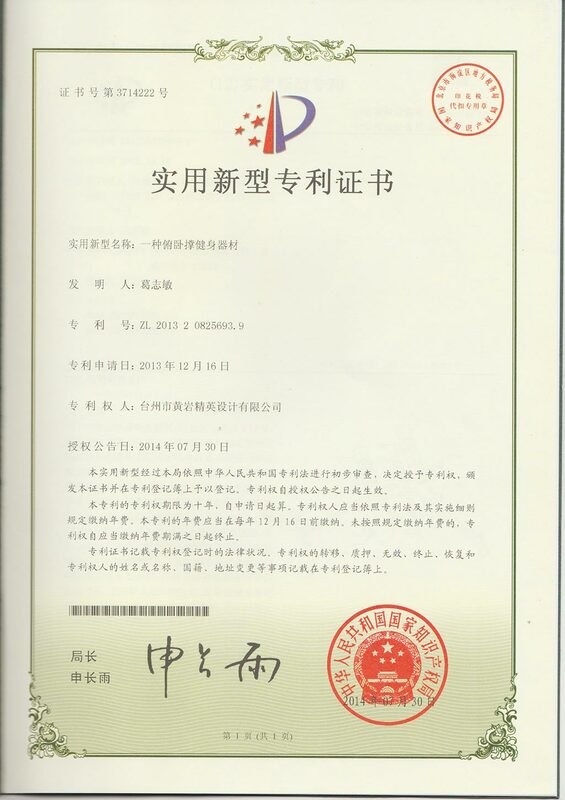 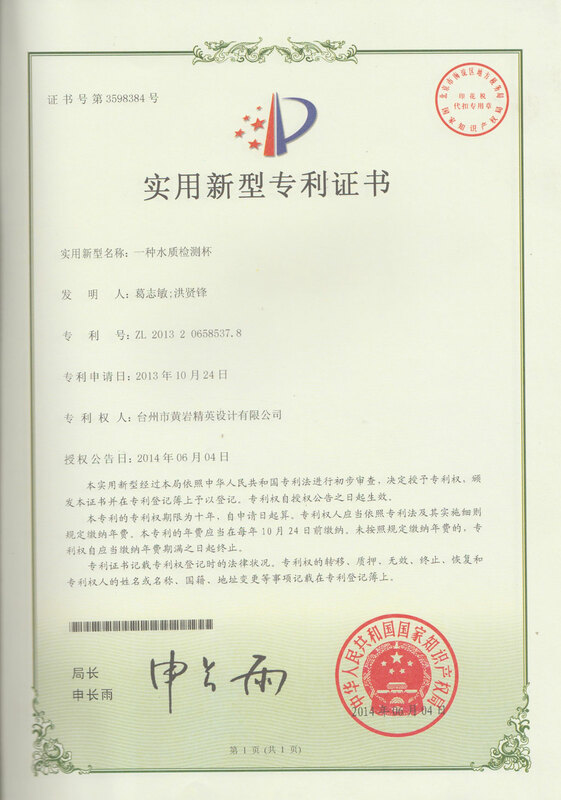 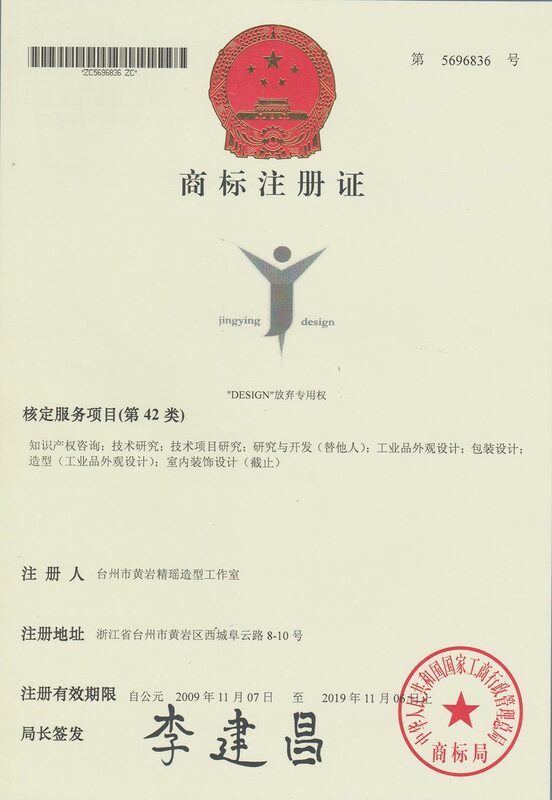 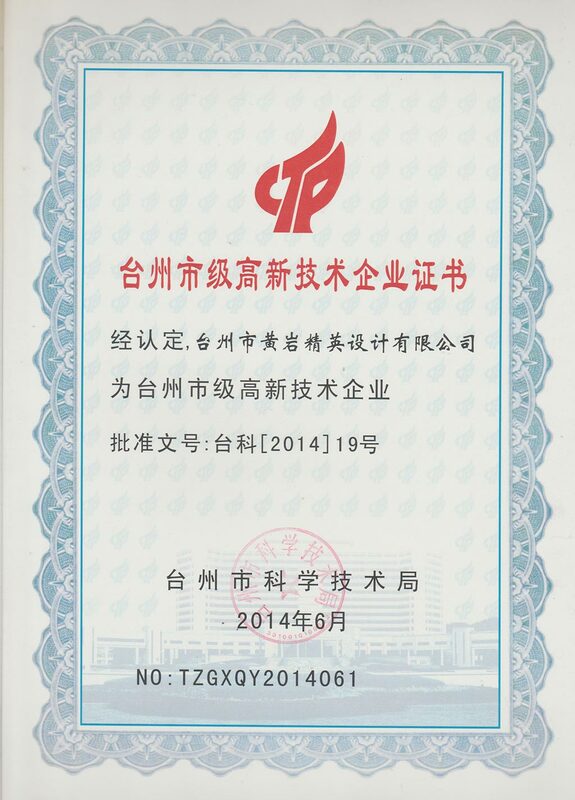 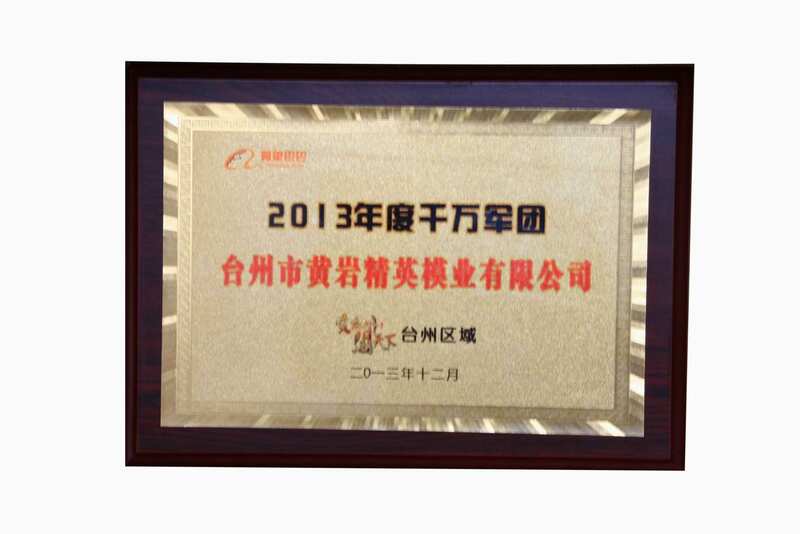 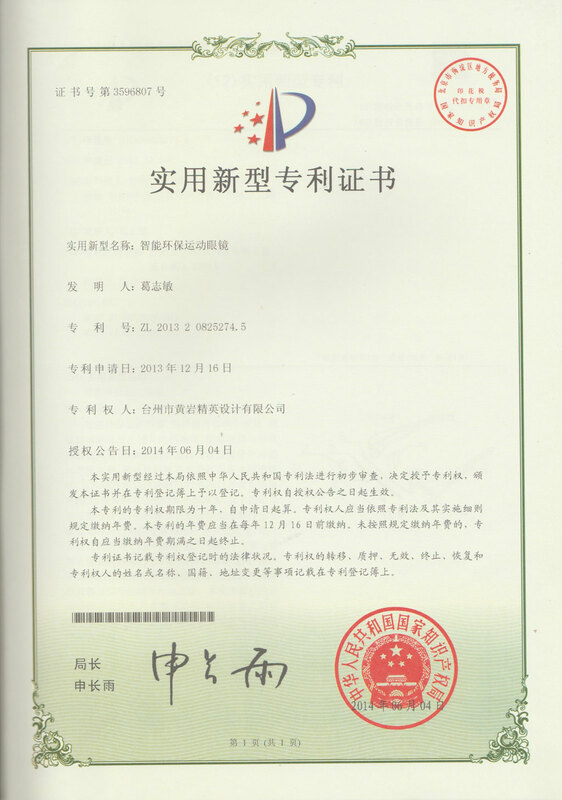 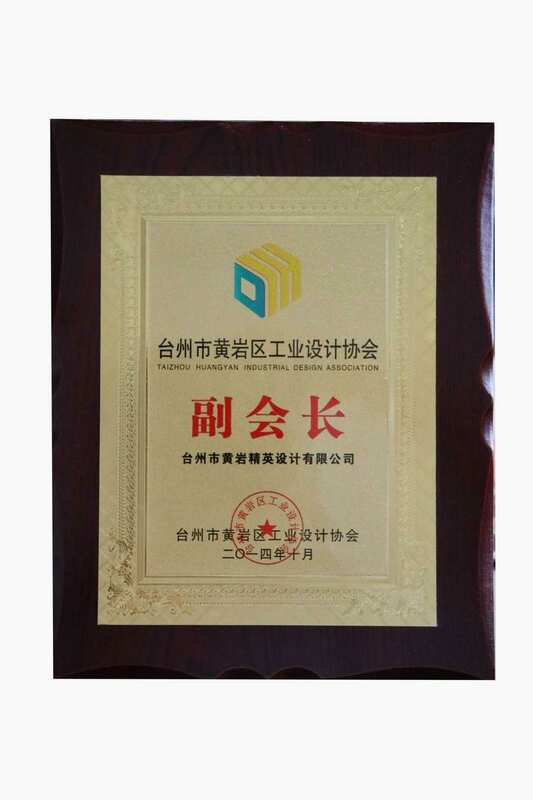 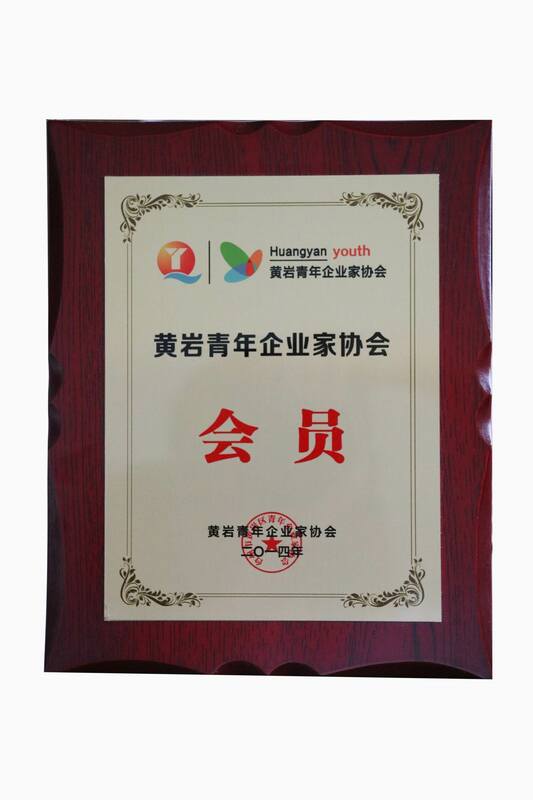 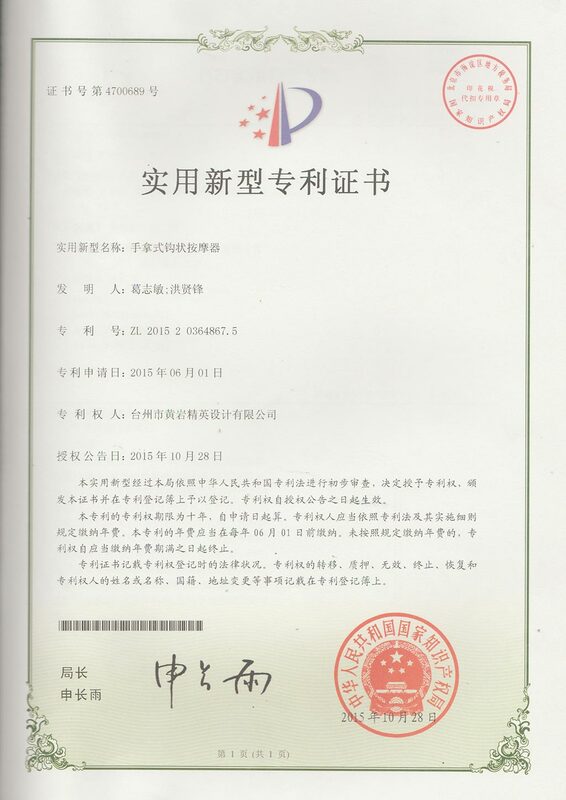 Company Overview - Taizhou Huangyan Jingying Mould Co., Ltd.
10YRSTaizhou Huangyan Jingying Mould Co., Ltd. 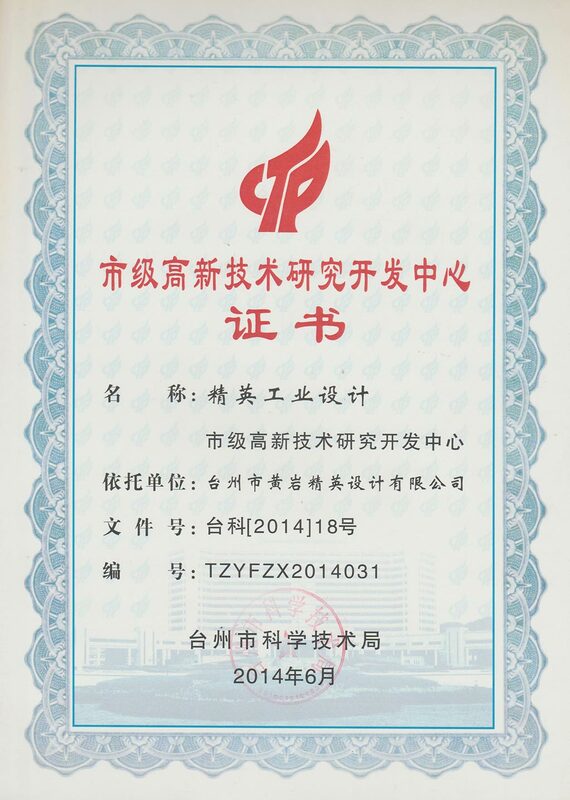 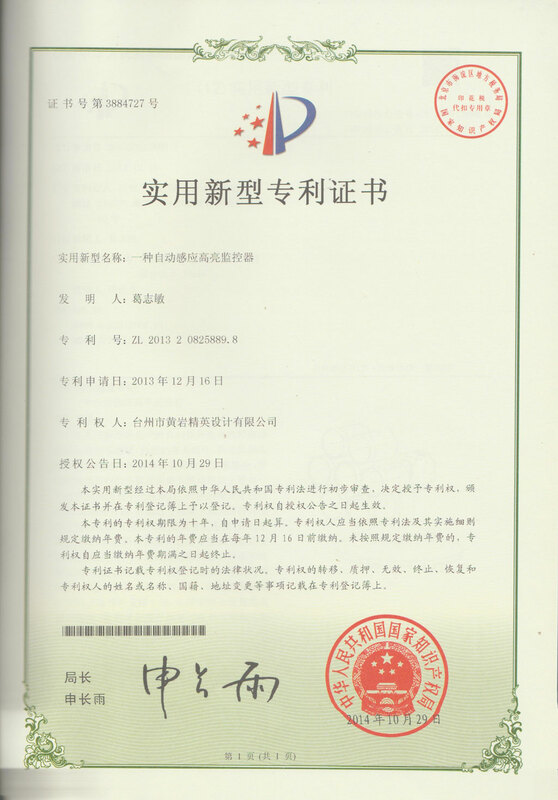 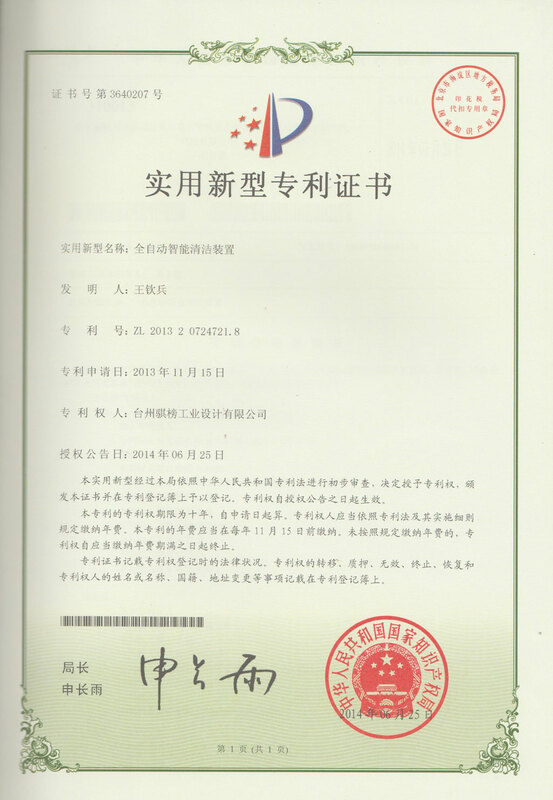 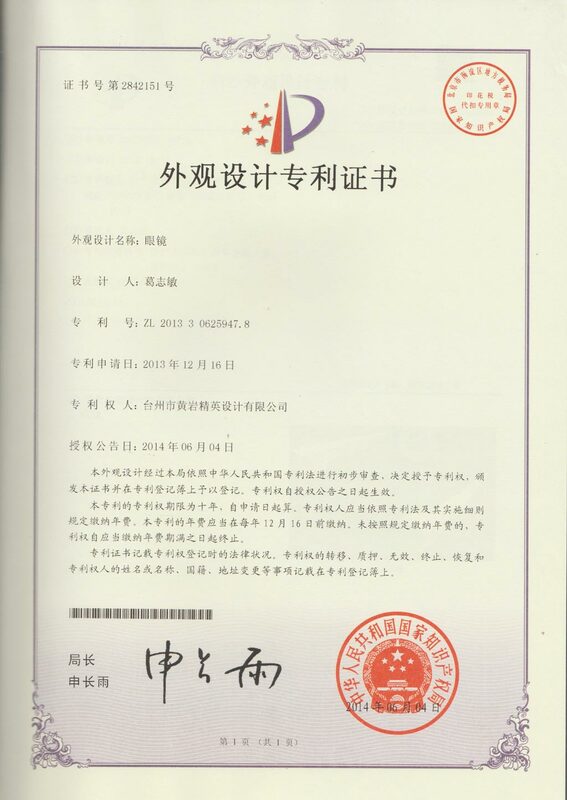 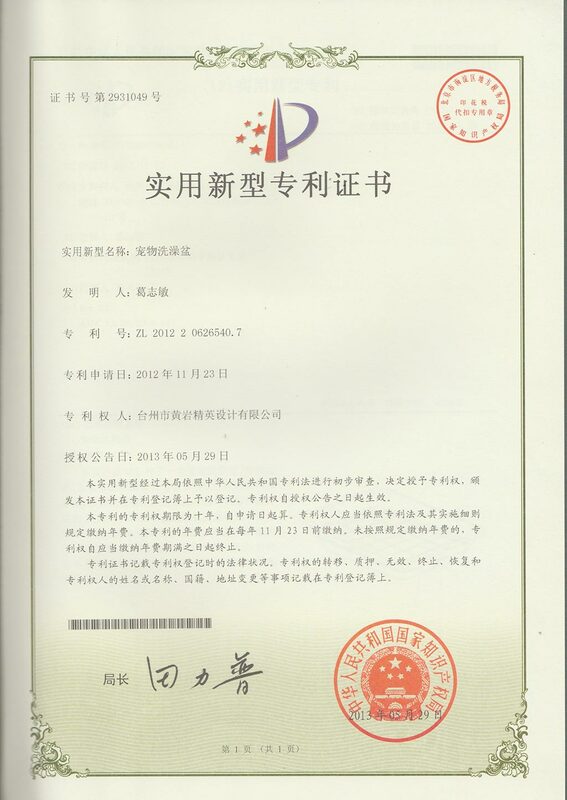 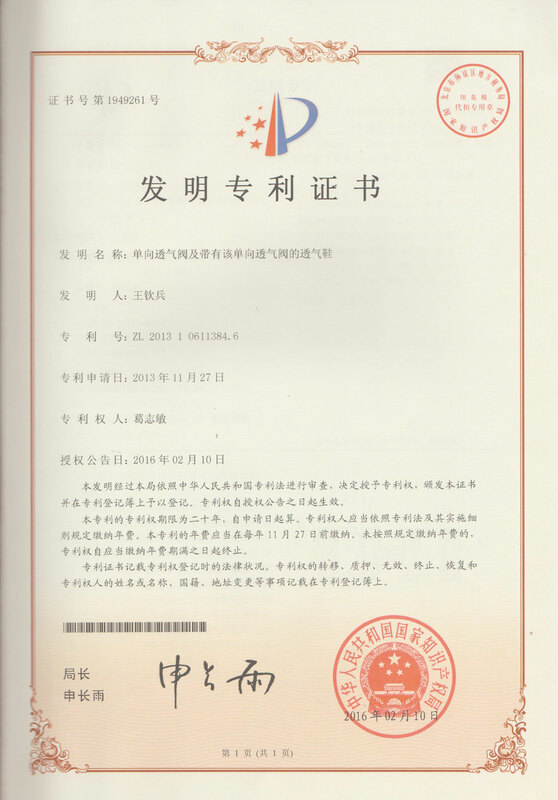 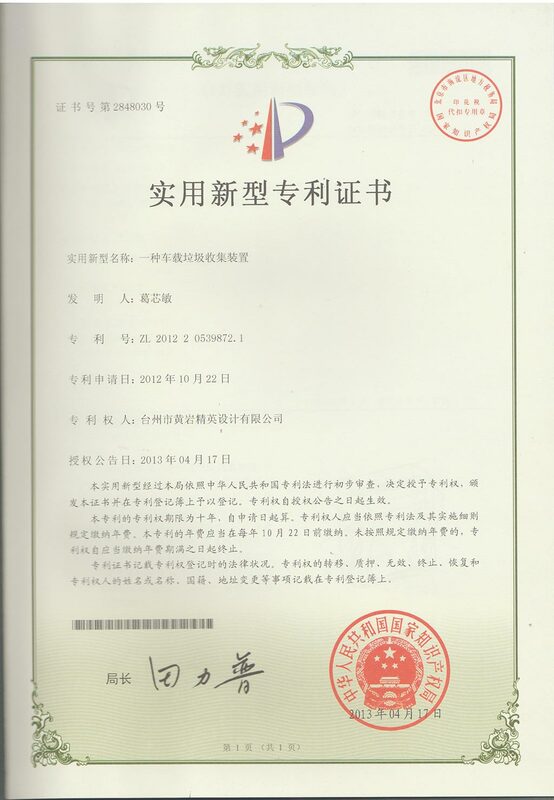 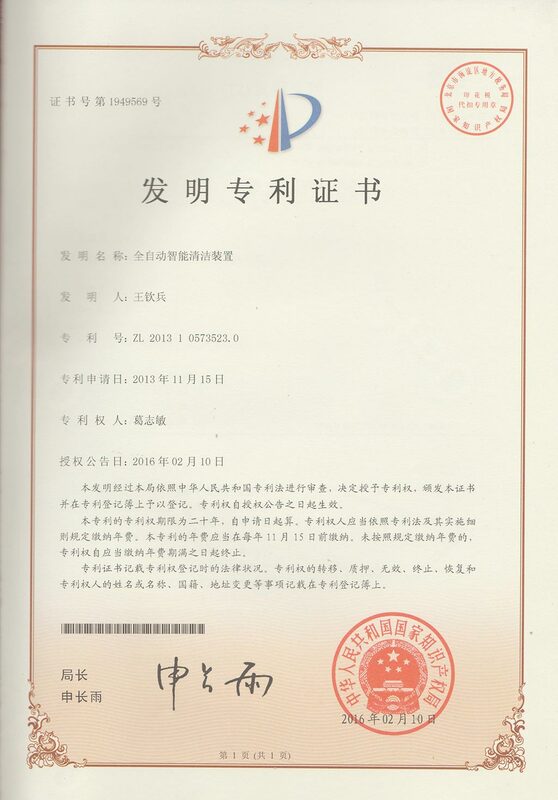 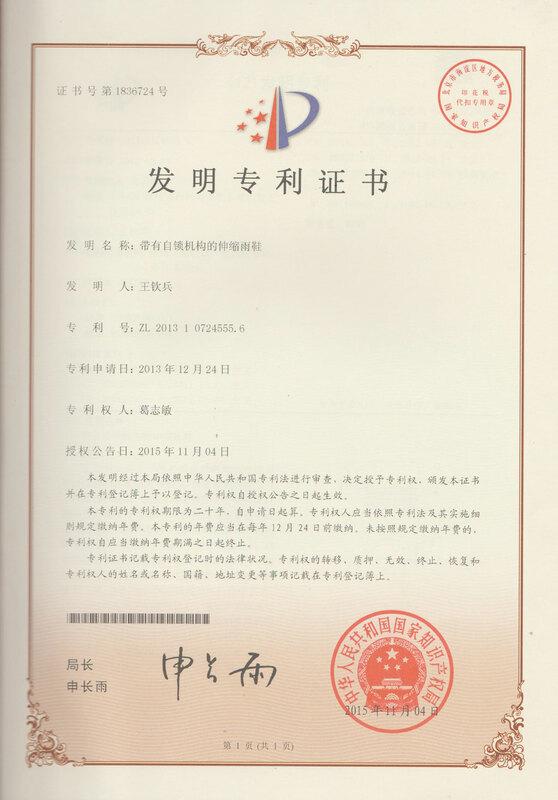 Founded in 2007,JY-MO Engineering is acknowledged up-and-coming company of plastics industry. 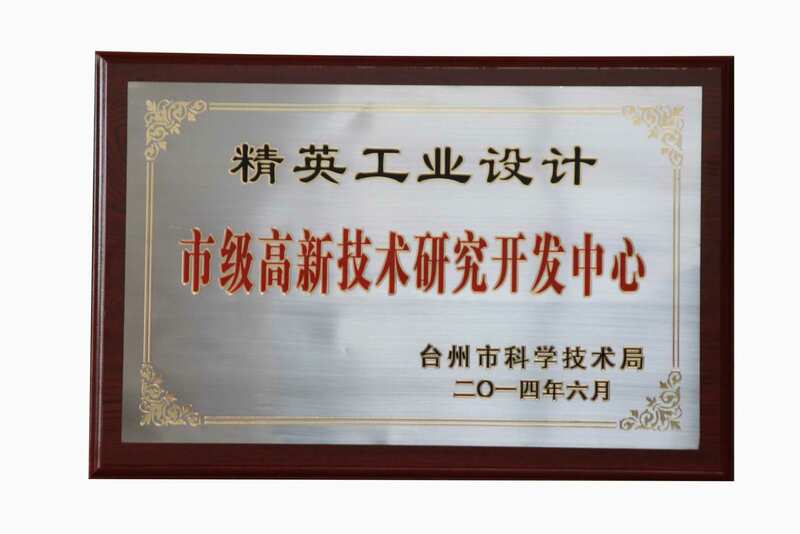 Equipped with five axial CNC, EDM, Wire Cutting, Deep Hole Driller, plastic machines, those effectively enable us to make high quality mould and plastic product. 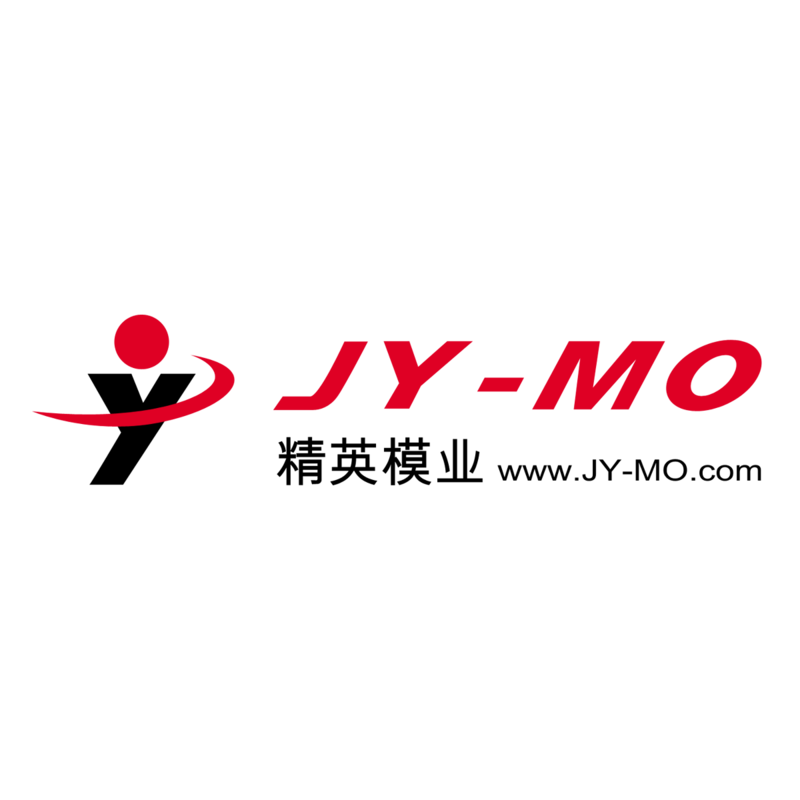 JY-MO Engineering is powered by excellent designer team, engineer team and complemented by government, university research dept. 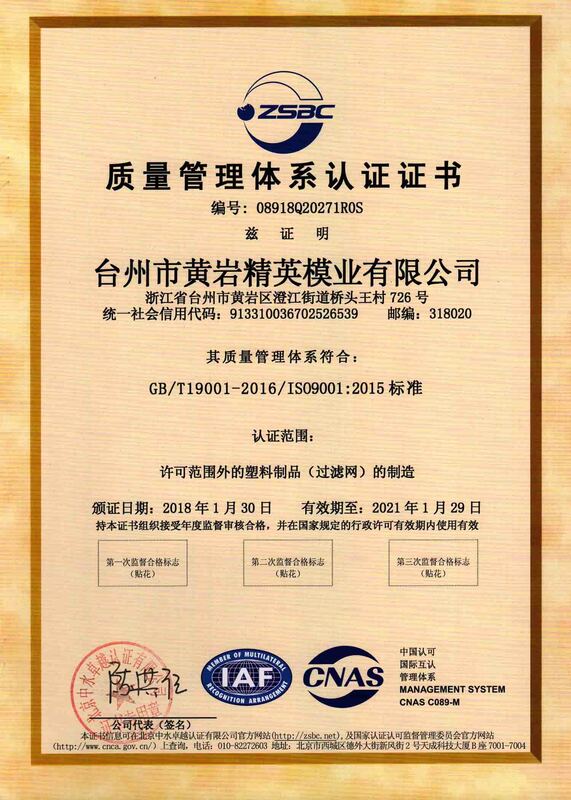 for our R&D and new product development.